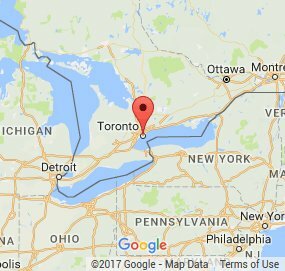 Do you need an experienced local Toronto Locksmith? Our reputable company employs the most trusted, experienced, and dependable lock and key specialists in the community. We are proud to be a locksmith company that will administer top quality locksmith service 24/7. At FC Locksmith we provide fast and effective automotive, residential, and commercial service at very competitive rates. 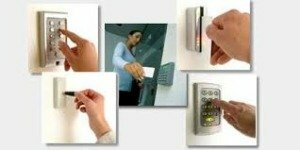 Our certified technicians also offer access control and CCTV options for your convenience. We are the locksmith in Toronto to call for reliable locksmith services. One of the greatest responsibilities we endure is ensuring our home is properly secure and protected. The value of quality locks cannot be underestimated. We are deeply committed to administering the most efficient residential locksmith service in the city. Toronto is home to great landmarks, including the Royal Ontario Museum. We are a local service provider and our roots in this community run deep and strong. You will not find another locksmith as genuinely committed to providing quality lock installation, repair, rekey or home lockout services. Our commercial locksmith responds quickly to address lock and key issues in your business. 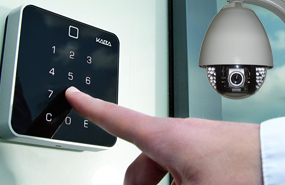 We can install new access control & CCTV systems that will improve your security. You can also enlist us to administer to rekey, replace or repair locks and install high security locks. Do you need a master key system? Our locksmith can take care of that too. If you ever get locked out of your office, we will have you back inside in no time at all. FC Locksmith is committed to providing the best possible commercial service at the best price. We are the automotive locksmith in Toronto to call when you need speedy service anytime day or night. Our highly skilled specialists will rush to your rescue when you need quick car lockout service. You will be in your vehicle before you know it. Over the years we have opened all types of car doors and we will open yours too. 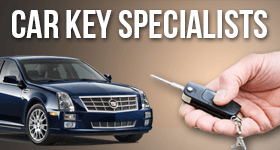 Our locksmith can also provide an auto locks change or ignition key replacement. You can call our Toronto Locksmiths 24/7. Our reliable professionals are thoroughly trained to exceed your expectations on all aspects of locksmith service. We have the experience and industry specific-knowledge you need and we provide the results you deserve. You can trust FC Locksmith to be there when you need us most. 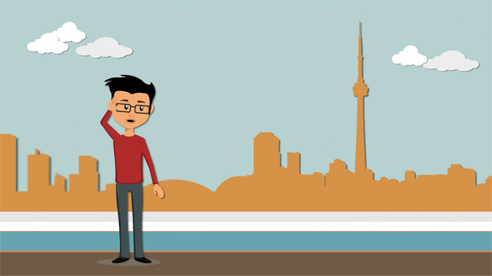 Make us your first choice when you need a local locksmith in Toronto, Ontario. "I somehow managed to snap my office key while opening the door. Don’t ask me how. I guess I must be stronger than I thought. Anyway, I went to the building manager and for some reason or another he didn’t have a spare." "I had the best experience dealing with FC Locksmith for a lock that won’t turn. The friendly technician Fix the lock within minutes. My front door lock was working perfectly fine again." "My 60 year old mother was locked out of our place yesterday with our 16 month daughter. I was out of town and called FC Locksmith." "Speedy, reliable, and efficient locksmith service! We had FC Locksmith Ltd do the lock change in our company and we were very satisfied with their service." "I went out for dinner last night with my friends. We ended up going to a club. When I got home in the early hours I realized that I’d lost my keys somewhere along the way. Great, right? I called FC Locksmith as they’d helped out a friend recently."